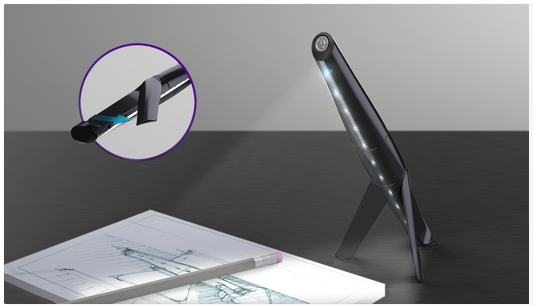 Another quirky gadget comes to us from Quirky called the Mantis, an LED task lamp with a clip. You can use the attachable clip to hook the Mantis under your iMac so shine some light on your keyboard or you can even use it as a free-standing desk lamp. The Mantis is only powered by two AA batteries, that is a con right there. The 11 bright LEDs have two light intensity settings for high and low light. Until Apple comes out with an illuminated desktop keyboard, the Mantis seems like a useful gadget. 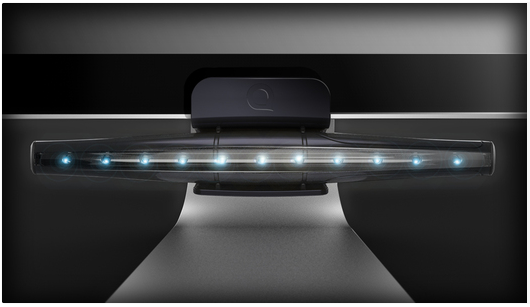 The Mantis is currently on pre-sale for $26.99 over at Quicky, which is similar to the Kickstarter method of funding new inventions.